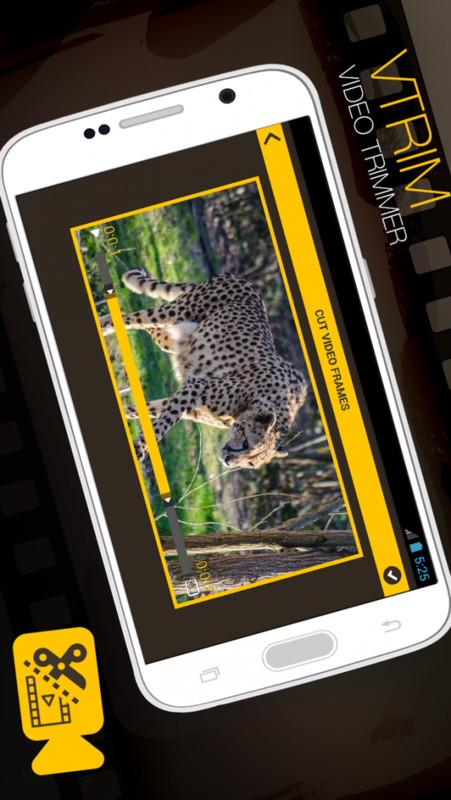 Video trimmer is an effortless way to trim video files into your required size. 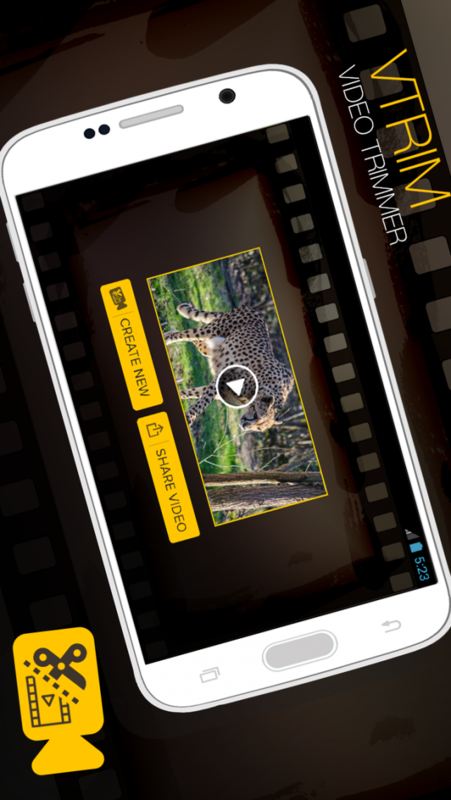 Also you can share video clips with social sites. With video trimmer use can cut the video frame, trim the video, and adjust the speed slower, normal and faster even create new video instantly while set its start & end time. • Video trimmer app is very fast and easy to use with user friendly UI. Download Video trimmer for FREE now and enjoy the Best Video Trimmer experience.